Vacations are good for the soul – it’s a scientific fact. Our lives are often a blur of work, school, hobbies, events, and obligations, and vacations give us a chance to unwind, hit the reset button, and more importantly, reconnect with the people who matter most. From your family and friends to the love of your life, get away to these exciting destinations to form stronger bonds and create memories that last a lifetime. Beach getaways are always fun, and the stretches of sand that grace the islands of the Caribbean are some of the best in the world. If lounging in the sun, building sandcastles, and floating in crystal-clear water sounds like heaven for you and your family, you’ll be pleased to hear every island boasts its own personality with even more to offer in culture and activities to please travelers of every generation. Groove to reggae and climb Dunn’s River Falls with your siblings in Jamaica. Enjoy the international cuisine scene in Aruba with the grandparents, or head to the Bahamas for snorkeling with the kids. 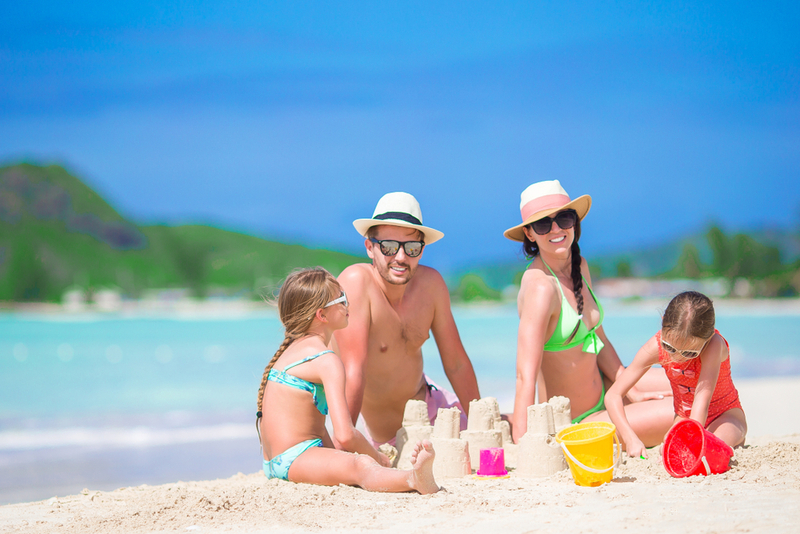 With so many islands and resorts to choose from, Caribbean family vacations will easily become a welcome yearly tradition. If it’s been awhile since you’ve seen your best buds, Mexico has all the right ingredients for an epic reunion. From the east to west coasts, Mexico offers beautiful beach destinations, vibrant culture and history, exciting cities and towns, and nearly endless options of all-inclusive resorts where you and your friends can let loose with a few margaritas. Caribbean-side neighbors Cancun and Riviera Maya reign supreme as top vacation destinations with world-class spas, championship golf, jungle adventures, and Mayan ruins. Gather everyone together on the Pacific side in Los Cabos for premium shopping and an electric party scene. Puerto Vallarta moves at a leisurely pace, and you and your crew can relax along the Malecón, listen to live music, and discover the city’s colonial charms. Home to arguably the most romantic places in the world, Europe is the ideal excuse for extending date night into an all-out week. Woo your love with the ultimate rendezvous in Paris, or cruise through the canals of Venice with a serenading gondolier. Better yet, head off the beaten path to unexpected towns and cities just begging to be explored together. Prague’s quaint size, centuries-old allure, and cobblestone streets will make you feel like you’re walking through a fairy tale. Lisbon’s seven hills hold a decadent food scene, perfect for candlelit dinners every night accompanied by incredible views of the city. Pack your bags and surprise your one and only with a European getaway that will remind you both why you fell in love. 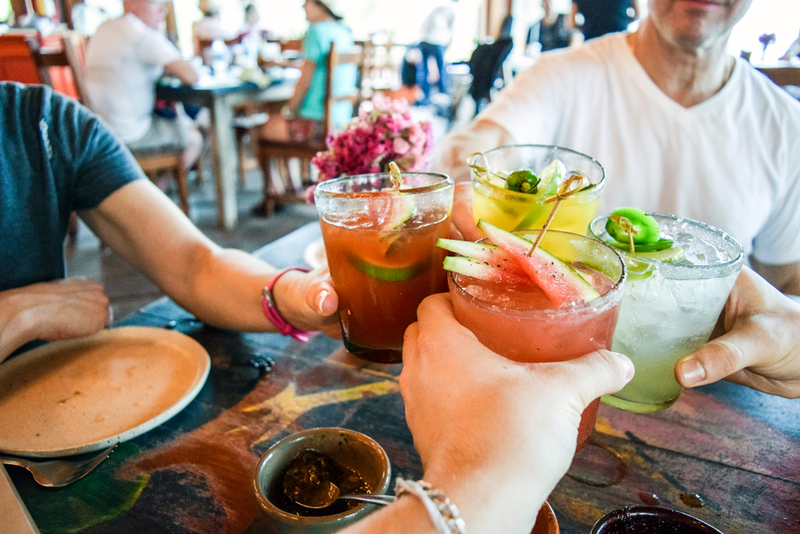 Vacations are just as important for your favorite people as they are for you, so why not get everyone together in an exciting destination to unwind and reconnect? Whether you’re heading to the islands or across the pond, new experiences and a change of scenery will bring everyone closer together.